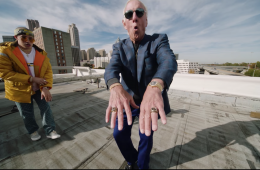 MOTIVATION MONDAY: INTRODUCING RIC FLAIR. THE NEW CHAMP OF…TRAP MUSIC? !